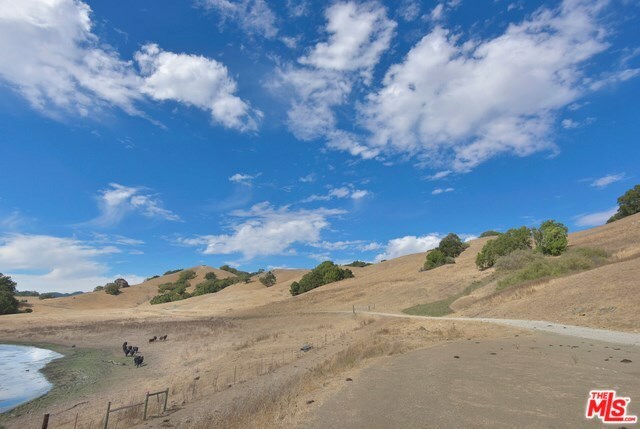 You gaze up at crisp, clear, blue skies with fluffy white clouds dancing overhead. 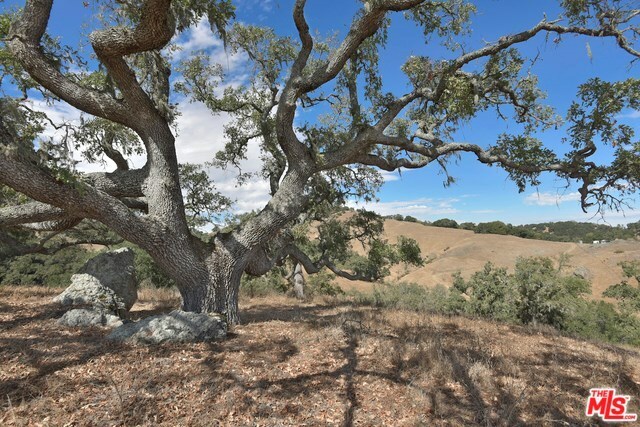 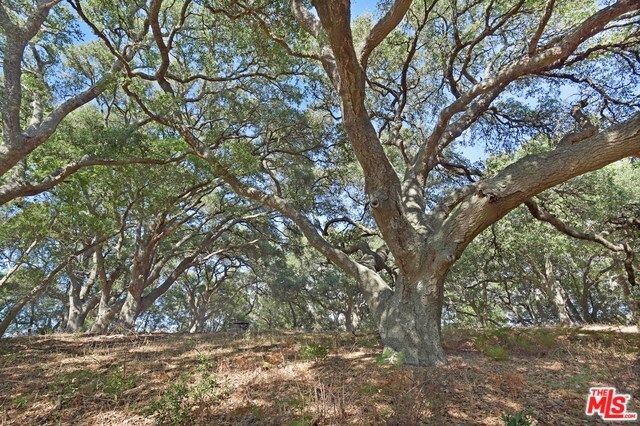 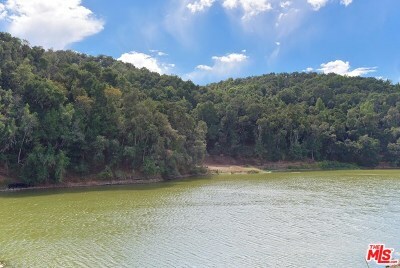 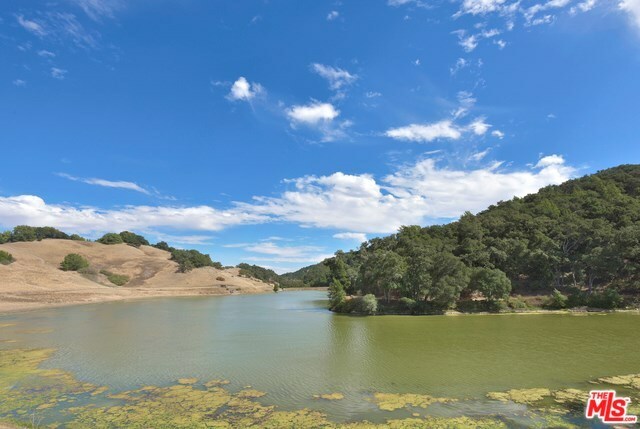 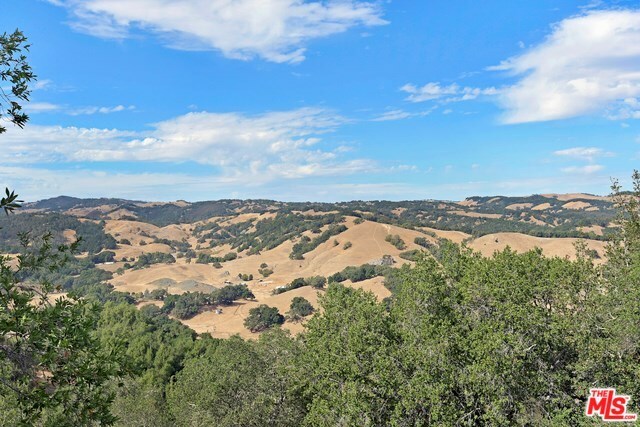 You take a deep breath of fresh air as the warm sun shines upon your face and admire the vastness of rolling hills studded with mature oak trees. Off in the distance you can see Morro Bay Rock. 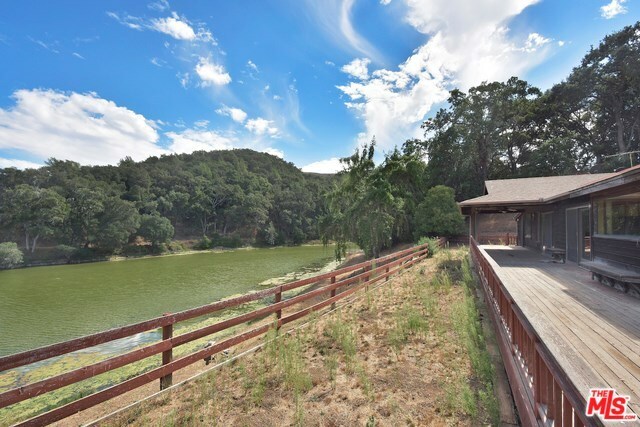 The natural beauty of this ranch envelops you like a cozy blanket. 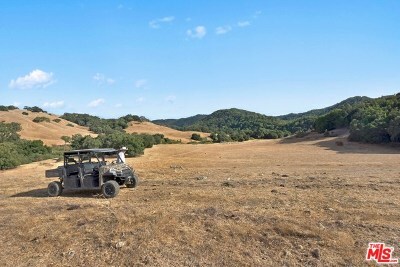 Santa Rita Ranch, the best of all worlds . 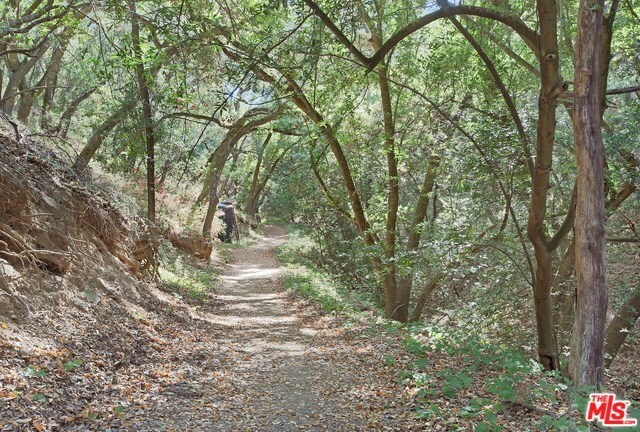 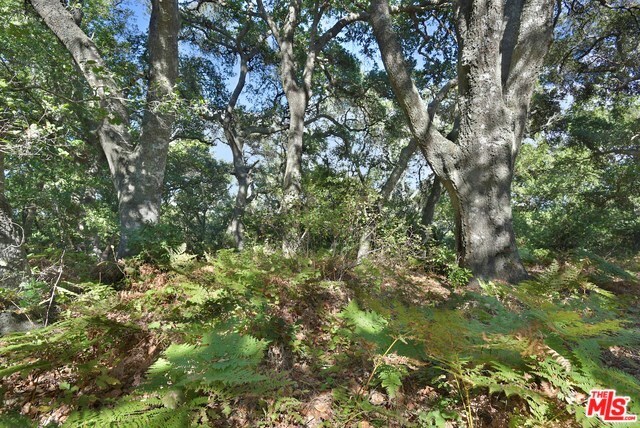 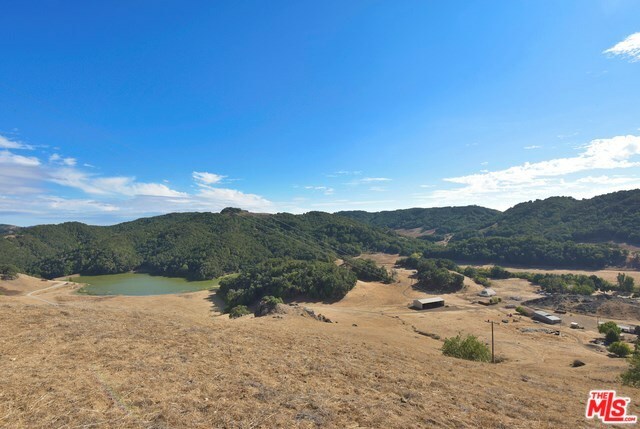 . . nearby modern conveniences, university town, easy access to the Pacific Ocean, small town ambience, tons of recreational activities, California wine country, eclectic dining options, peace, quiet, openness, and seclusion. 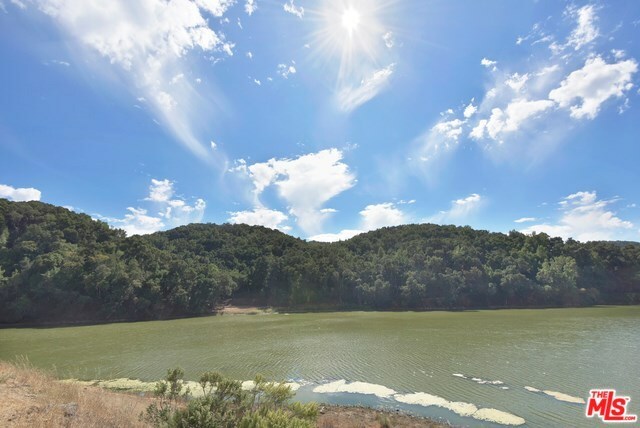 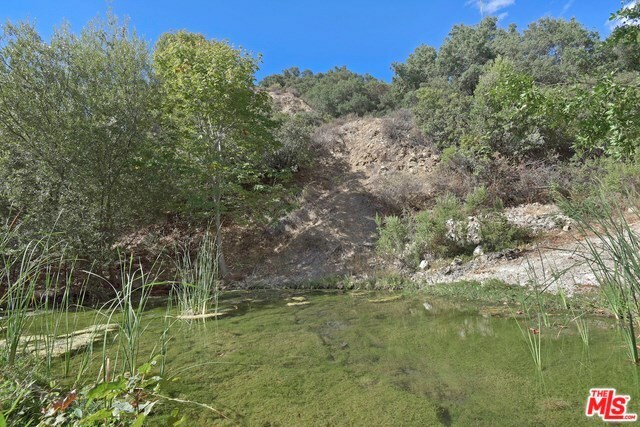 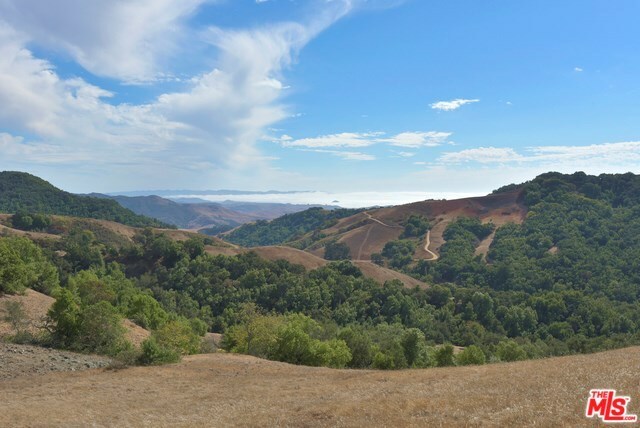 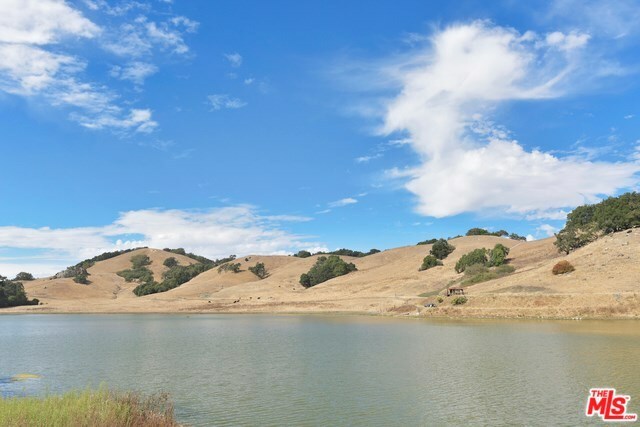 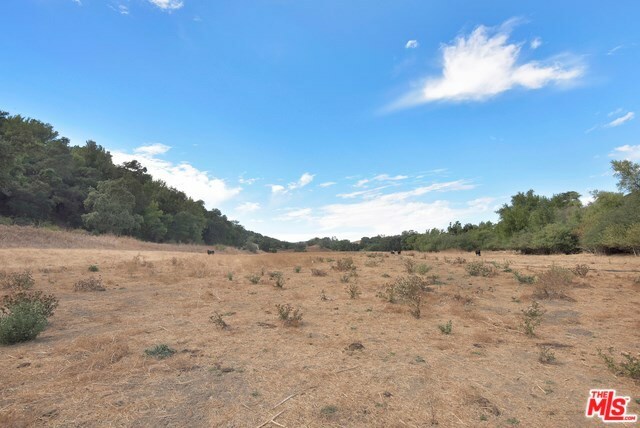 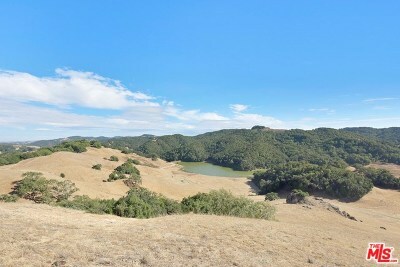 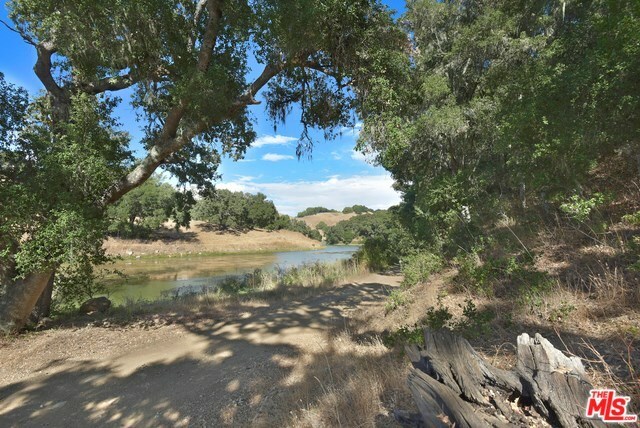 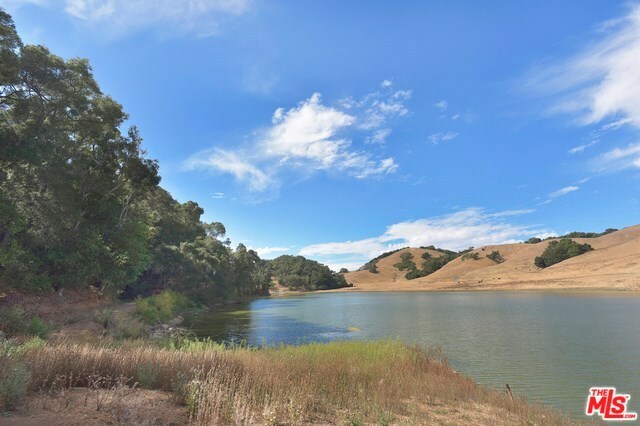 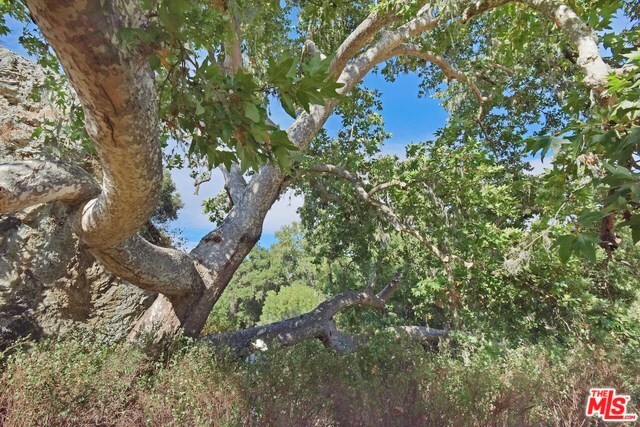 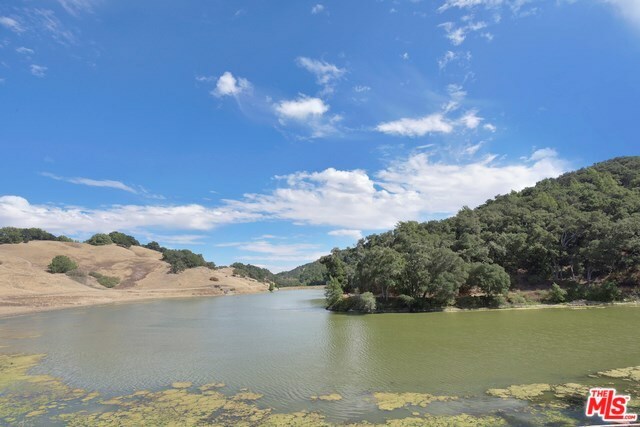 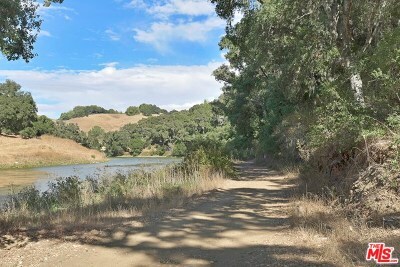 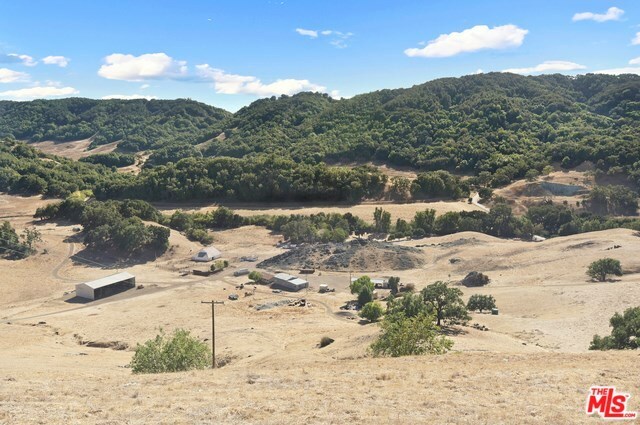 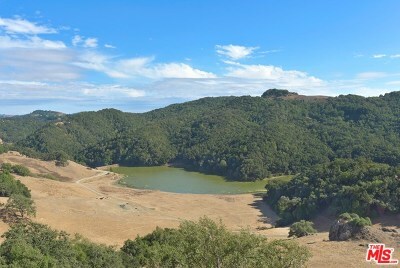 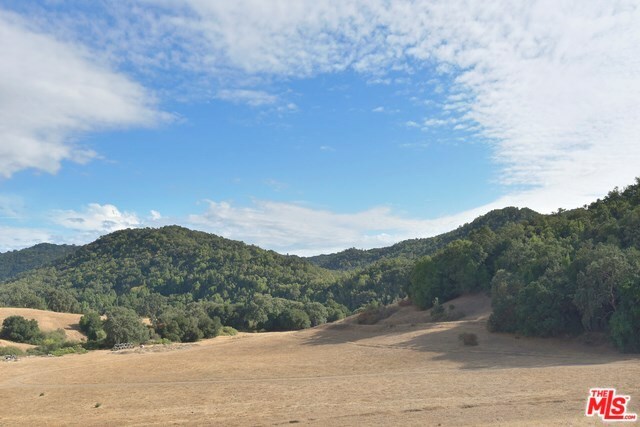 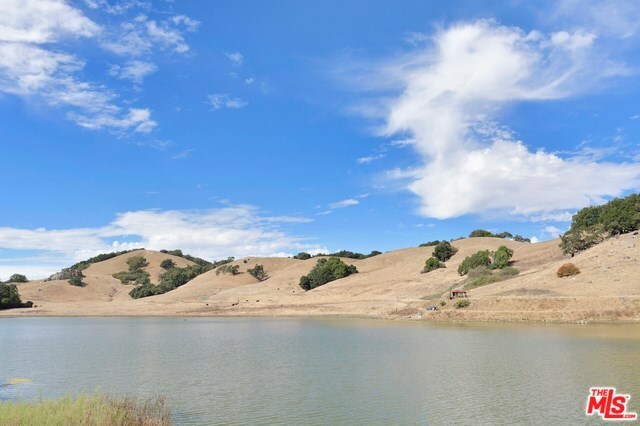 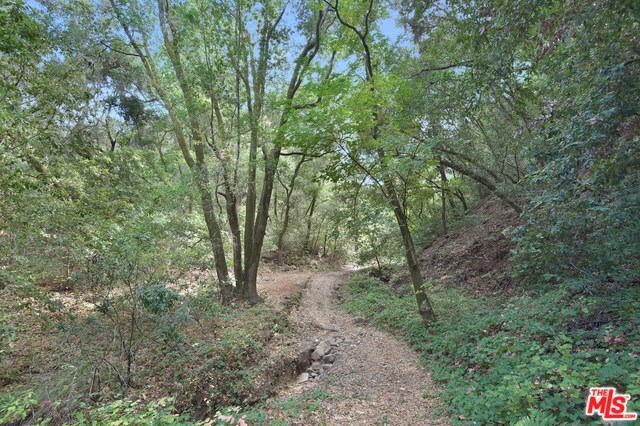 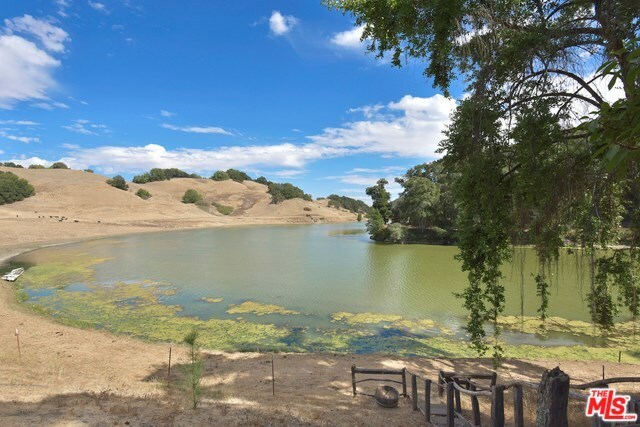 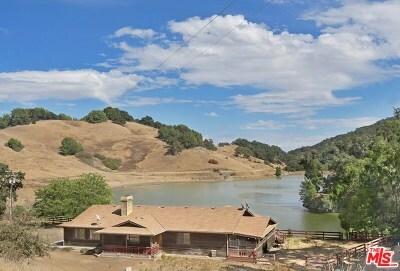 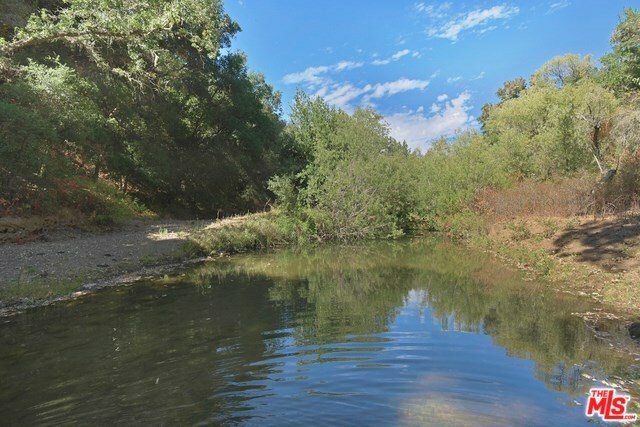 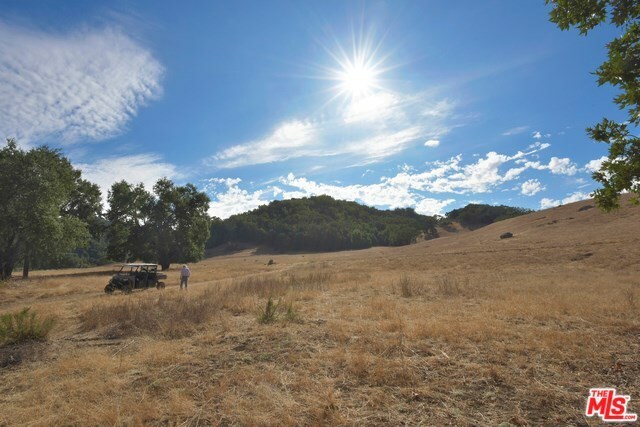 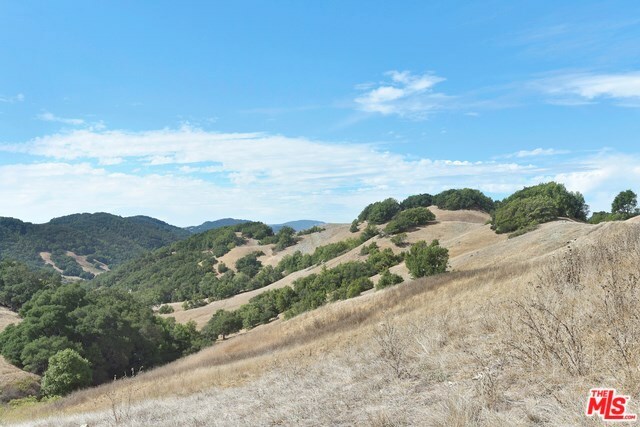 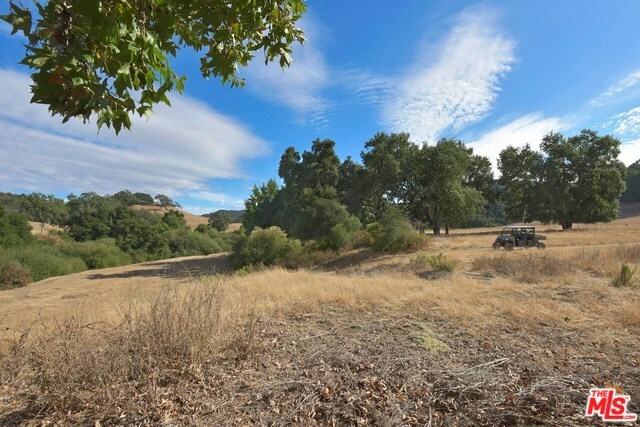 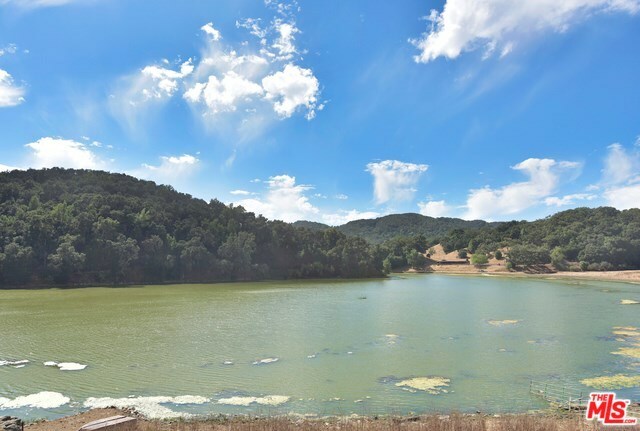 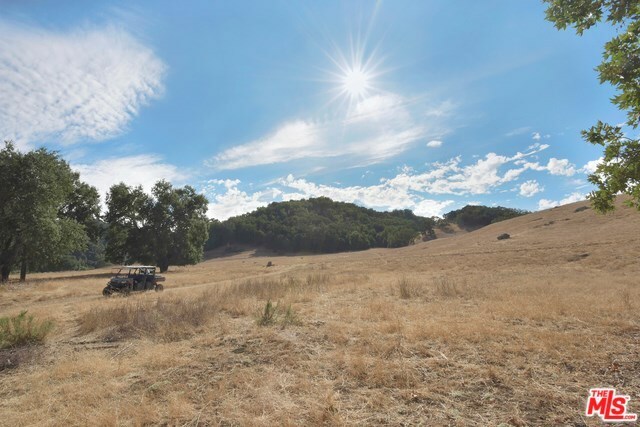 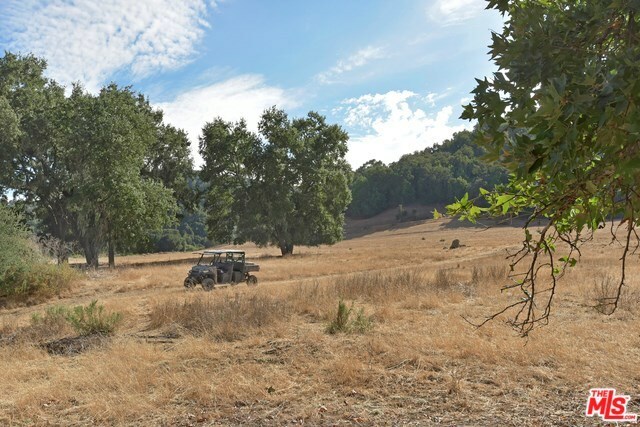 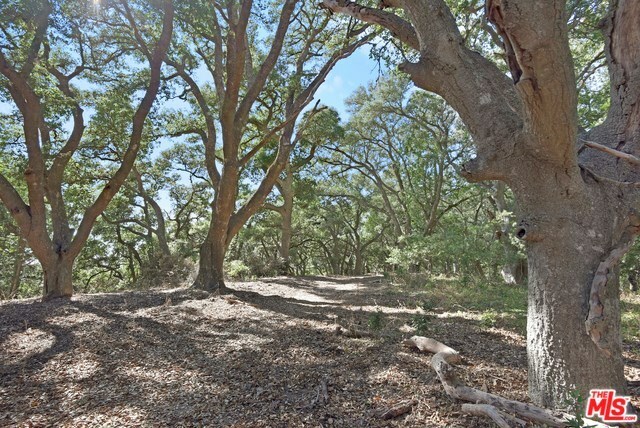 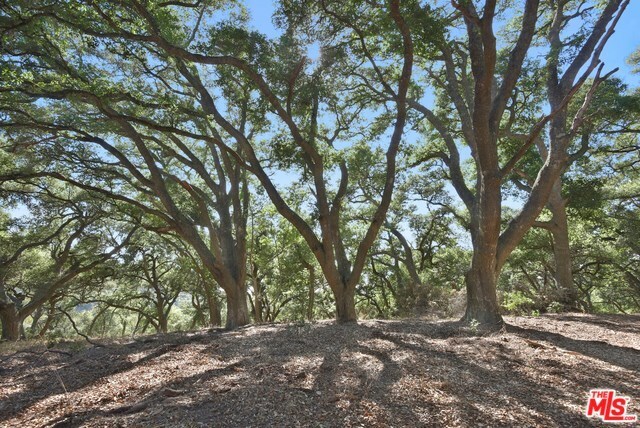 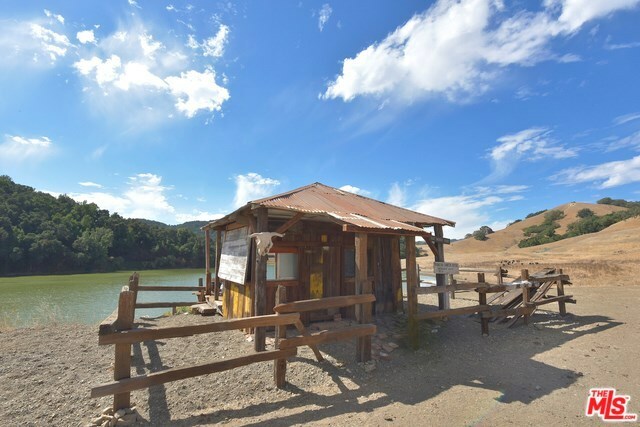 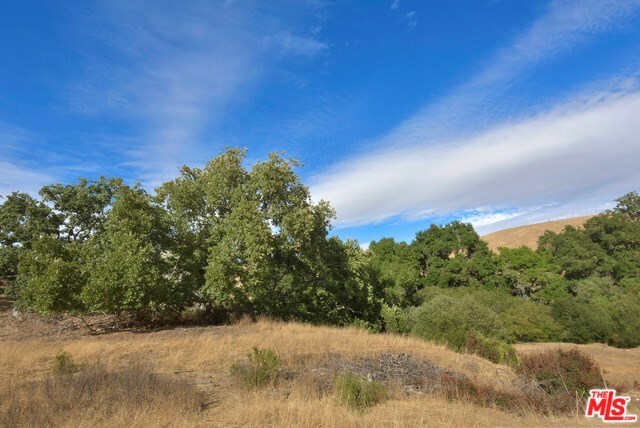 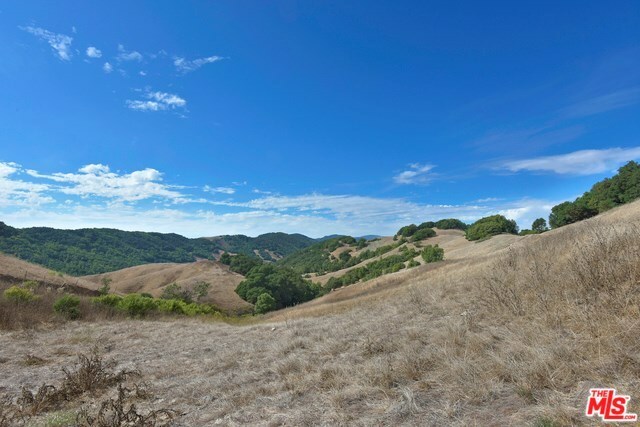 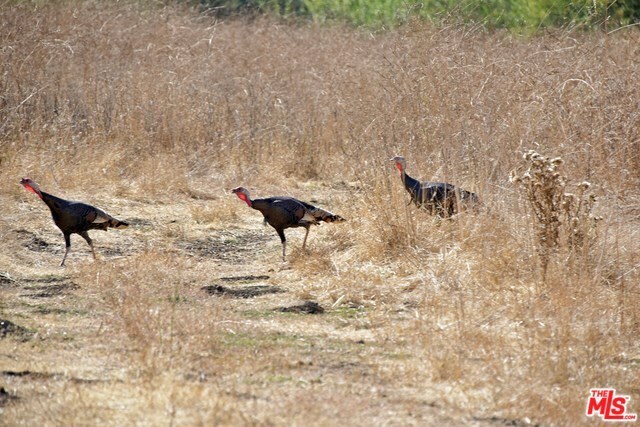 Located in San Luis Obispo County, this 1715 acre ranch has three homes, a barn, tool shed, workshop, lake, multiple wells, springs, and can run 100 head of cattle year round. 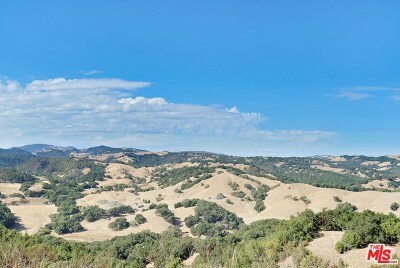 Just 10 miles to the town of Templeton, 17 miles to Paso Robles (with airpot for private jets), and 14 miles to the coastal town of Cambria.